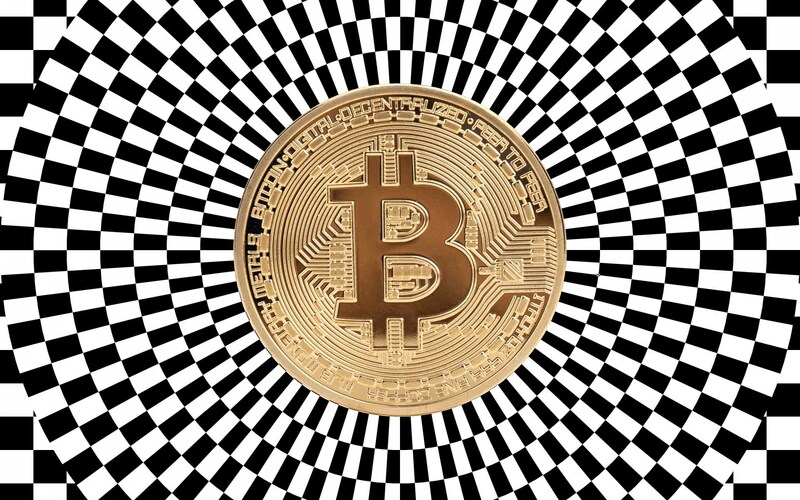 Desperate Bitcoin investors who cannot remember their wallets’ passwords are turning to hypnotism to retrieve the forgotten information. Others are banking on technology and building supercomputers, but even that is not enough. Early Bitcoin investors who bought the cryptocurrency while it was still in its infancy stand to profit the most from its recent explosive gains. However, some investors have long since forgotten their wallet passwords, and some are on the verge of going crazy as they try to remember. 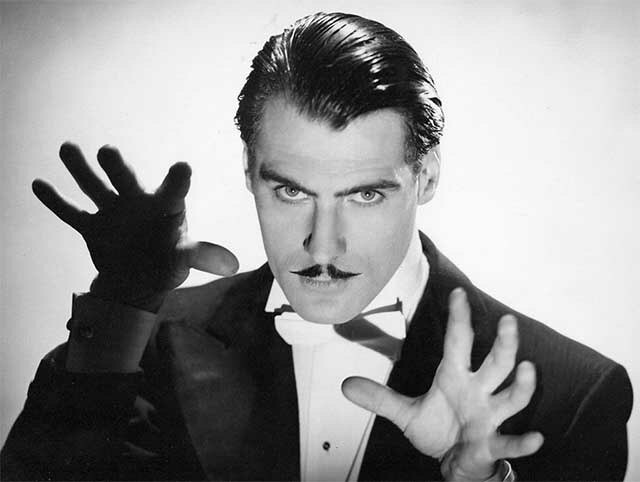 Relief for some of the investors in this situation has come in the form of a hypnotist from South Carolina. Jason Miller claims to have developed techniques that enable his clients to recall deep and forgotten memories, according to his interview with The Wall Street Journal. However, his services come at a significant cost, considering Bitcoin’s current value. Jason Miller charges one Bitcoin in addition to 5% of the total amount recovered. Going by the current Bitcoin value, his services would cost at least $18,000. On the plus side, you don’t have to pay up if you don’t remember. If you lose your bank account password, all you needed to do to recover it is call your bank, answer a few questions, and have them reset the password. This is not the case with Bitcoin. Bitcoin wallets are secured with complex passwords and security keys that are designed to keep hackers out. Only the wallet’s owner knows the password, and there is no way to recover it – unless you are a really good hacker. This is just what one hacker has in mind. Mr. Philip Neumeier bought 15 bitcoins in 2013 for $260. His stash of Bitcoins is worth $300,000 today, but he has long forgotten his password. However, instead of visiting a hypnotist, Mr. Neumeier has decided to design a supercomputer that will crack his wallet open. The task is so demanding that the supercomputer sits in a 270-gallon tank of special mineral water to keep it cool. Even with his computer hacking away at the problem 24/7, Neumeier estimates that it will take about 300 years to get the work done – hopefully, it will all be worth it if Bitcoin continues growing in value. One case, in particular, is extraordinary. Mr. James Howells bought 7.500 Bitcoins when the cryptocurrency was still new, but he threw away the hard drive where he had stored them in 2013. The bitcoins would be worth over $126 million today, but locating the landfill where his hard drive currently sits awaiting recycling is like finding a needle in a haystack and no amount of hypnotherapy or hacking resources can help him recover it. 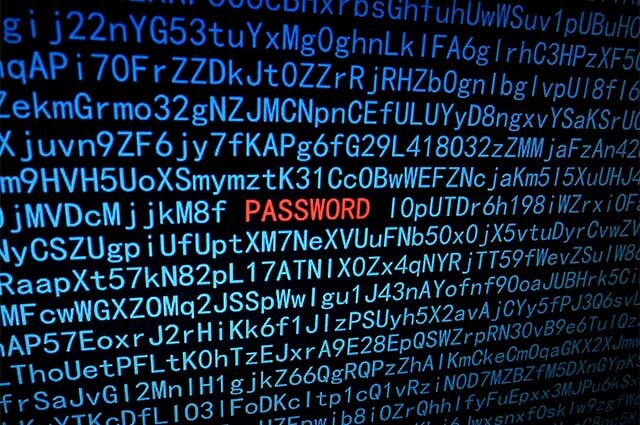 What would you do if you forgot your Bitcoin wallet’s password? Would you bank your hopes on a hypnotist? Share your thoughts with us in the comments below!